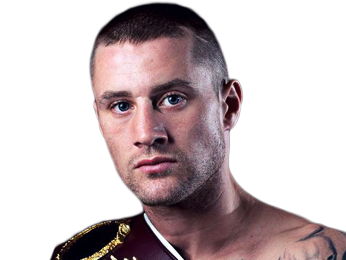 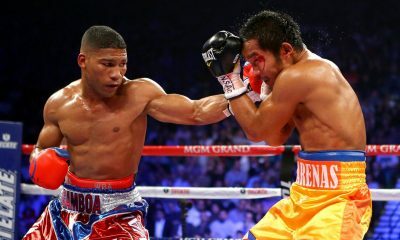 Gamboa’s Manager: Top Rank Knows Yuri Can Beat Lomachenko! 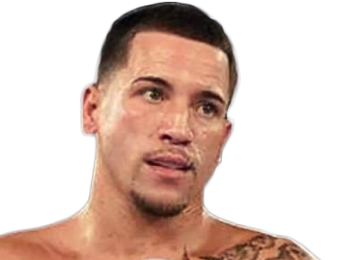 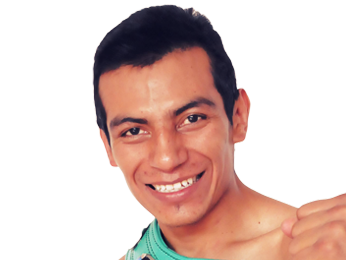 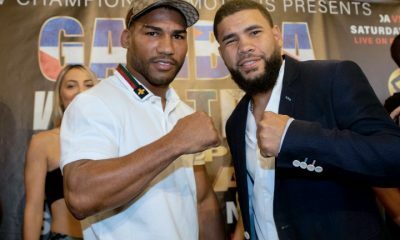 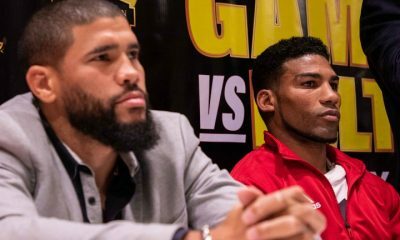 Juanma: Gamboa Asked For The Fight – He’s Going To Have It! 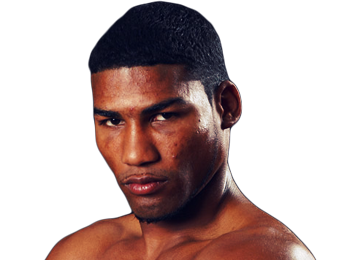 Sorry, no fights sheduled for Yuriorkis Gamboa at the moment, check potential opponents & fights below. 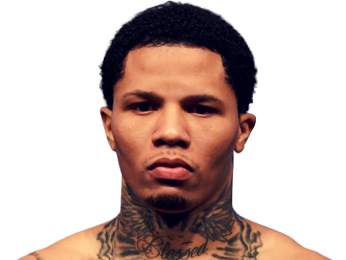 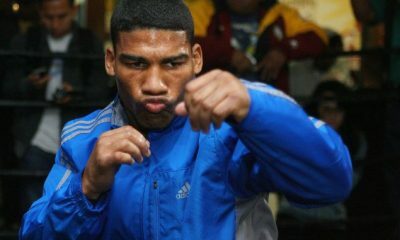 Sorry, we couldn't find any with fights scheduled with odds for Yuriorkis Gamboa, please check back soon. 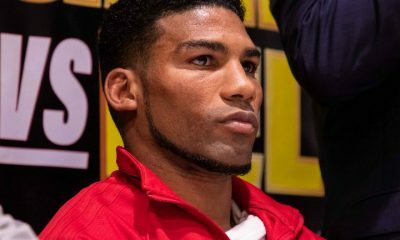 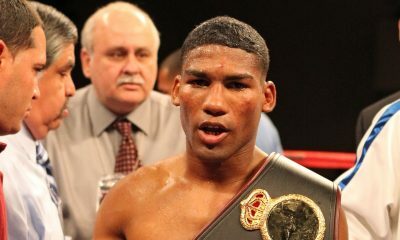 Sorry, we couldn’t find any ticket details for Yuriorkis Gamboa at the moment.